Hi! 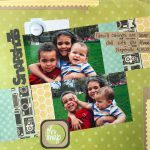 It’s Erica and today I’m sharing a layout I created using the E-Z Runner® Permanent Strips Refillable Value Pack, 3D Foam Creative Sheets and Crafty Foam Tape White. 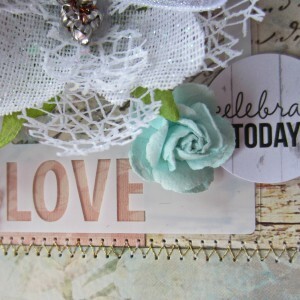 Love the Value Pack of Adhesives! 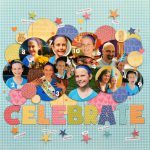 I created this layout by layering several sheets of pattern paper and adhered them using the E-Z Runner® Permanent Strips Refillable Value Pack. 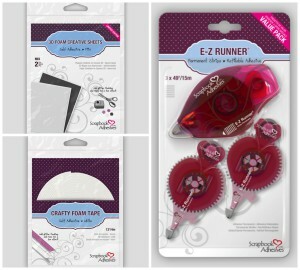 I absolutely LOVE this the E-Z Runner® Permanent Strips Refillable Value Pack as I never have to worry about running out of adhesive while creating, plus I can recycle and reuse my tape runner because it includes two refills! 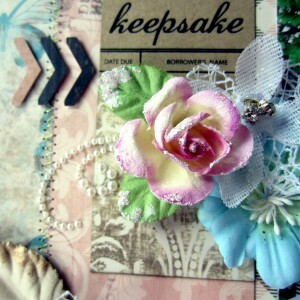 For my smaller embellishments like the ‘keepsakes’ journaling card, neutral-colored arrows, and the ‘celebrate today’ sticker I used 3D Foam Creative Sheets and Crafty Foam Tape White to give them dimension. 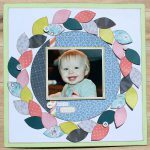 See these scrapbook pages using the E-Z Runner Permanent Strips! This entry was posted in Adhesives, Crafts & Tutorials, Crafty Foam Tape, E-Z Runner® Dispensers, Permanent Adhesive, Scrapbook Page and tagged 3D Foam Creative Sheets Mix, Crafty Foam Tape White, E-Z Runner Permanent Strips Refill, E-Z Runner Permanent Strips Refillable, E-Z Runner Permanent Strips Refillable Value Pack, E-Z Runner Refill Value Pack, Erica Houghton, Flower, Love, Martha Stewart Crafts, Petaloo, Prima Marketing, Ranger Ink, Riddersholm Design, Scrapbook Page. Bookmark the permalink. 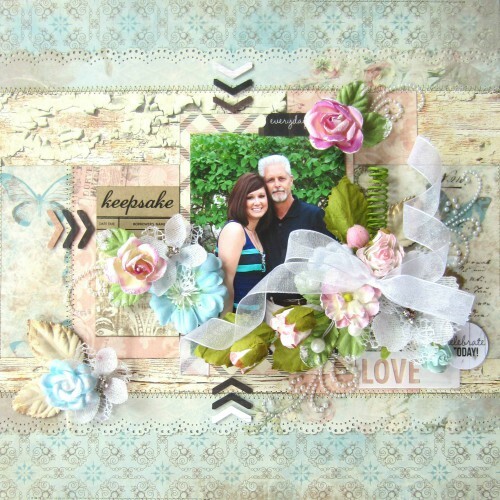 One Response to "Love Layout with E-Z Runner Permanent Strips Refillable Value Pack"